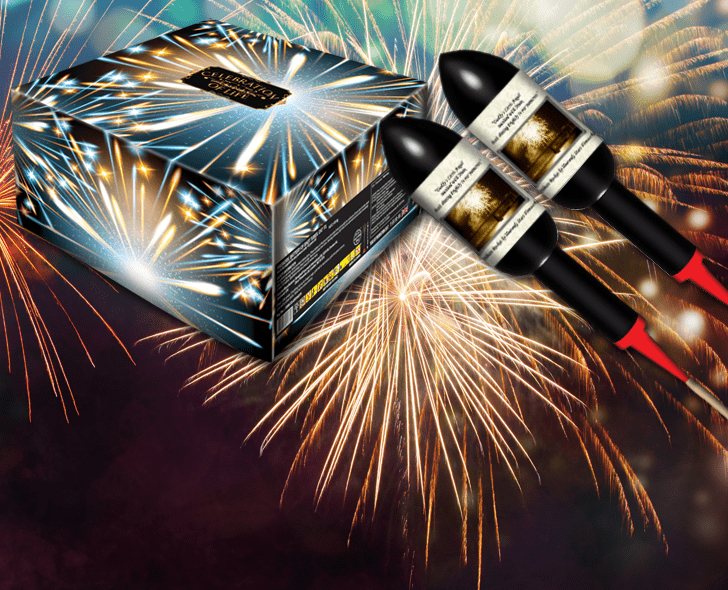 Heavenly Stars Fireworks have created a range of spectacular celebration fireworks to scatter your loved one’s ashes to the heavens. At Heavenly Stars, we offer a variety of services for scattering ashes of your loved one or friend by incorporating their cremation ash into fireworks. 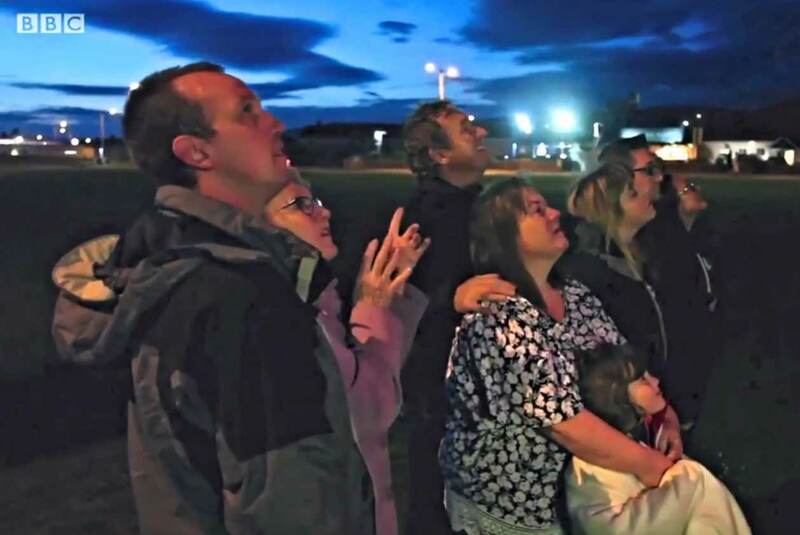 Sending them off in style by providing a firework spectacular to remember them by, with either one of our stunning self-fired firework tributes or our amazing professional fired firework displays. 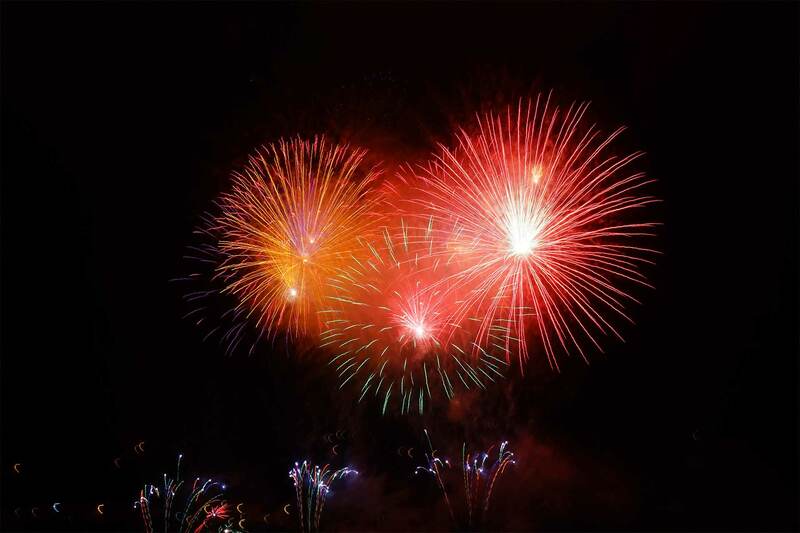 Our compassionate and caring staff will help you with arranging all aspects of your special firework tribute and can liaise with yourself, family member, the funeral directors over the carriage of your loved one’s ashes, the incorporating process and return of your ashes firework or the set up of your memorial fireworks display. The whole process has been respectfully developed to be caring, tasteful, discreet and professional with our highly qualified technicians trained to the British Pyrotechnists Association standards. 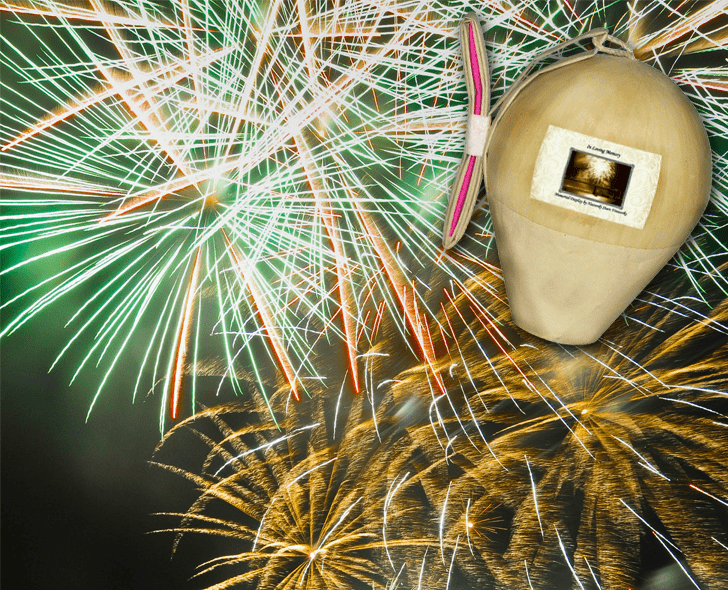 Our unique technique will safely embed your loved one’s ashes into our specially designed, tested, secure and quality checked ashes fireworks before returning your self-fired firework tribute with our courier or accompanied by our trained operators to scatter their ashes during your professional memorial firework display.